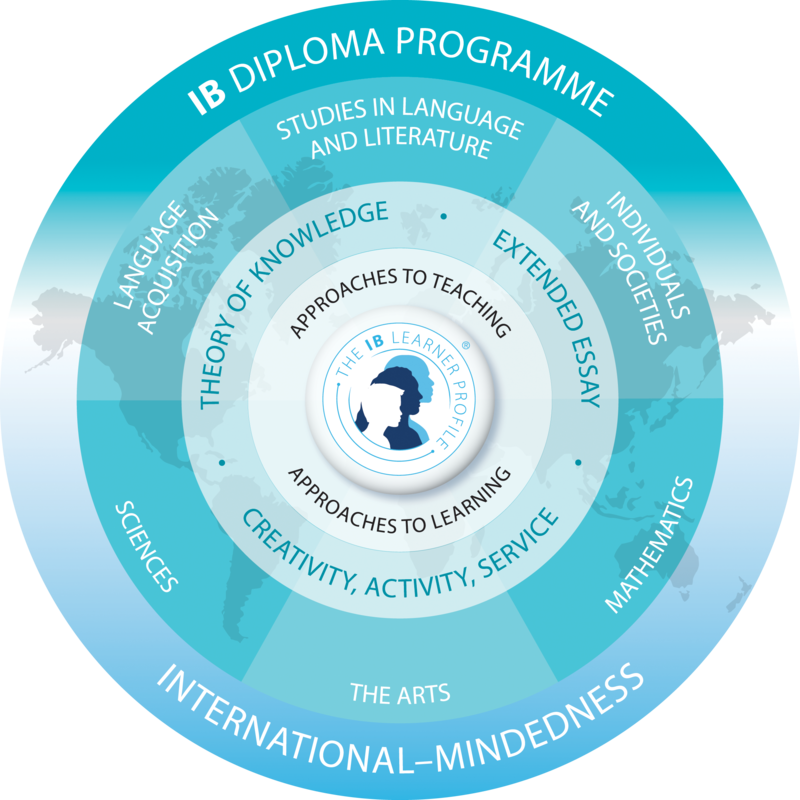 The IB Diploma Programme (DP) is an academically challenging and balanced programme of education that is well recognised and respected by the world’s leading universities. It prepares students for international university studies as well as effective participation in a rapidly evolving and increasingly global society. At Bladins, we offer the Pre DP year followed by the two year Diploma Programme. In the Pre-DP year you will follow a course of study which will consist of a mix of Swedish upper secondary school courses taught in English and courses specifically designed to prepare you for the Diploma Programme. By completing this intense, academically rigorous and internationally recognised programme, you will develop physically, intellectually, emotionally and ethically whilst acquiring breadth and depth of knowledge and understanding as you study courses from 6 available subject groups. The Diploma Programme allows students to make connections across traditional academic disciplines and explore the nature of knowledge in the theory of knowledge (TOK) course, as well as develop independent research and analytical skills when completing the Extended Essay (EE). By successfully undertaking an 18-month, personally developed creativity, action and service (CAS) programme students are also given the opportunity to showcase their abilities outside of the classroom. 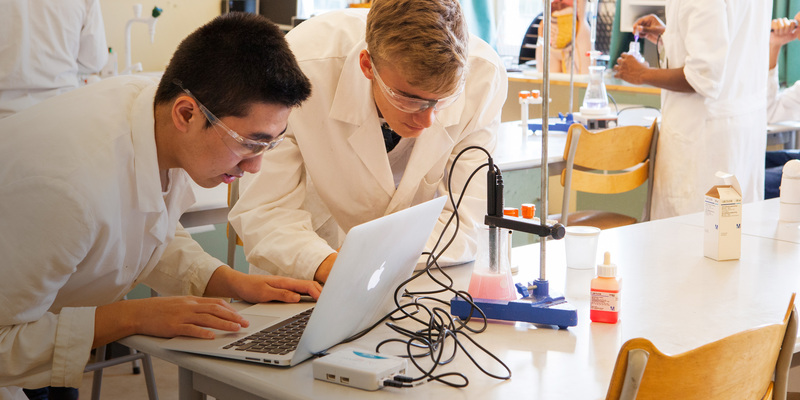 The IB Diploma Programme is offered at Bladins Gymnasium in collaboration with Bladins International School of Malmö. IB Diploma Programme students must take a total of six subjects. One subject from each of five groups (1 to 5), ensuring breadth of knowledge and understanding in their best language, additional language(s), the social sciences, the experimental sciences and mathematics. Students will then select one additional subject from the five groups, such as an extra social science or experimental science. At least three and not more than four subjects are taken at higher level (240 teaching hours), while the other subjects are taken at standard level (150 teaching hours). The extended essay asks students to engage in independent research through an in-depth study of a question relating to one of the DP subjects they are studying. The world studies extended essay option allows students to focus on a topic of global significance which they examine through the lens of at least two DP subjects. Theory of knowledge develops a coherent approach to learning that unifies the academic disciplines. In this course on critical thinking, students inquire into the nature of knowing and deepen their understanding of knowledge as a human construction. Creativity, action, service (CAS) involves students in a range of activities alongside their academic studies throughout the Diploma Programme. Creativity encourages students to engage in the arts and creative thinking. Action seeks to develop a healthy lifestyle through physical activity. Service with the community offers a vehicle for a new learning with academic value. The three strands of CAS enhance students’ personal and interpersonal development through experiential learning and enable journeys of self-discovery. © Stiftelsen Bladins Skola. Allt material publicerat på den här sajten är skyddat av internationell upphovsrättslagstiftning. Klicka här för information om integritet och cookies.